The prom countdown has begun. Daisy Crispin has 196 days to find the right date for the prom. There's only one problem--her parents won't let her date or even talk to a guy on the phone. Oh, and she's totally invisible at school, wears lame homemade clothes, and possesses no social skills. Okay, so maybe there's more than one problem. Can she talk her parents into letting her go to the prom? Or will they succeed at their obvious attempts to completely ruin her life? 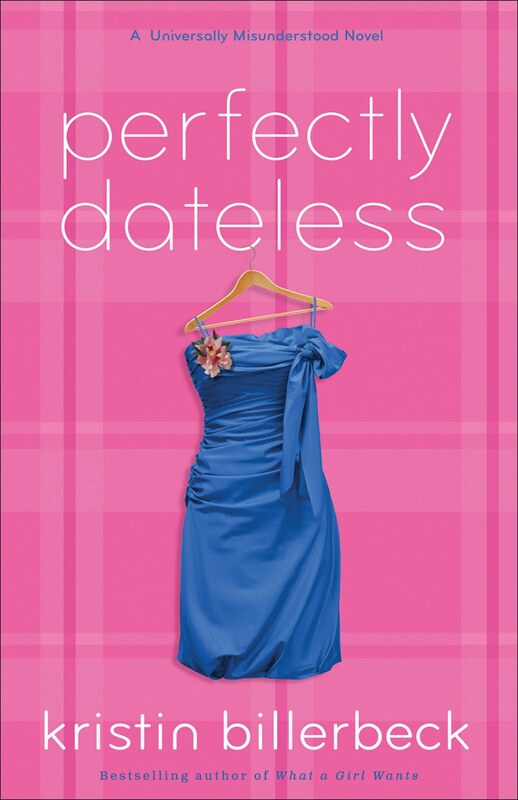 I think a lot of girls feel the same "desperation" that Kristin Billerbeck portrays in her main female character - Daisy Crispin, as she "counts down" the days until her senior prom. Daisy not only sees it as THE event of her senior year, she sees it as THE event that will set the tone for the rest of her life. But, as Daisy learns, life doesn't always go according to plan, no matter how much she tries to control everything around her - or tries to break out of her "structured" upbringing. I thought this was a good novel. I'll admit, at times, I didn't like Daisy. I found her a bit "whiny" and a bit ungrateful for the things that her parents do for her. (Ok, so I'm not the target reader). But I think Billerbeck has created a character and a storyline that will appeal to teenage girls. I think in the end, Daisy learns what is important in life, and that sometimes the things the world "touts" as important - may not be what fills your life with joy. I also agree with Rachel Hauck's endorsement - Billerbeck's humor and snappy writing will leave you wanting more. I could totally see this novel becoming a Disney Channel or Nickelodeon "movie of the week." On a scale of one to five, with five being the highest, I give it a solid 3.5 to 4, for strong writing, solid story and great character development. I loaned the book to one of my "rising" frehsman girls during the mission trip. She told me she enjoyed the book, which was a bit obvious, since during any "downtime" during the trip, "T's" nose was deep in the book. She managed to read it completely during the four-day trip. Kristin Billerbeck is the bestselling, award-winning author of several novels, including What a Girl Wants. 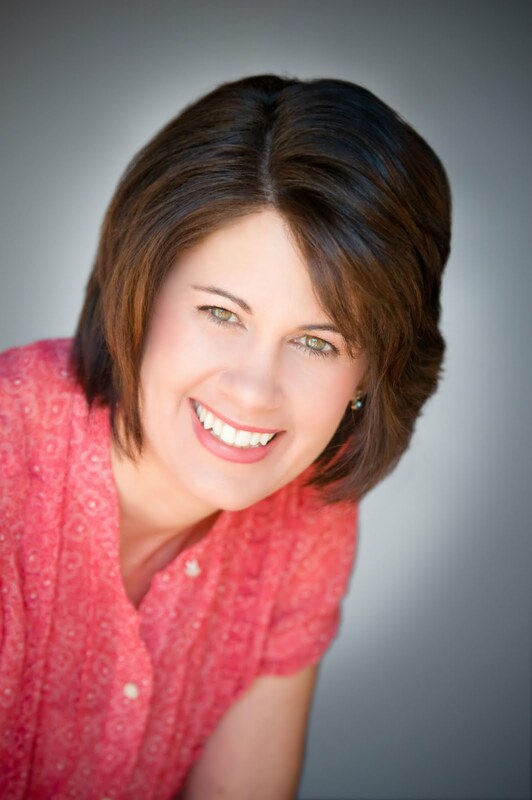 A Christy Award finalist and two-time winner of the American Christian Fiction Writers Book of the Year, Billerbeck has appeared on The Today Show and has been featured in the New York Times. She lives with her family in northern California.